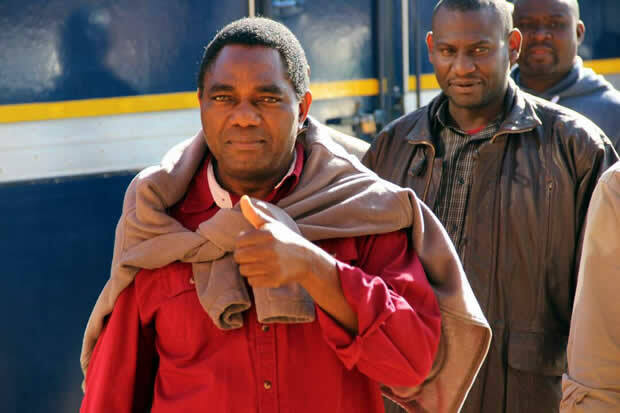 Edgar Lungu has ordered the Zambia Police to immediately arrest the UPND President Hakainde Hichilema over the riots that happened on the Copperbelt the past few days. State House sources have revealed that Mr. Hichilema could be arrested as early as this evening on trumped up charges of inciting riots on the Copperbelt. The PF have been scheming to arrest Mr. Hichilema and possibly disqualify him from contesting the 2021 elections should they secure a conviction through a compromised magistrate or judge. Sources say plans have advanced to arrest Mr. Hichilema as he’s being as the biggest threat to the PF rule. PF have been accusing Mr. Hichilema on all their bad decisions and things happening in the country.